Many low-income families with poor credit ratings face stark choices over furnishing and equipping their homes: they can either go without what they need, spend many months saving for it, or enter into a credit arrangement with one of the growing number of high-cost lenders. 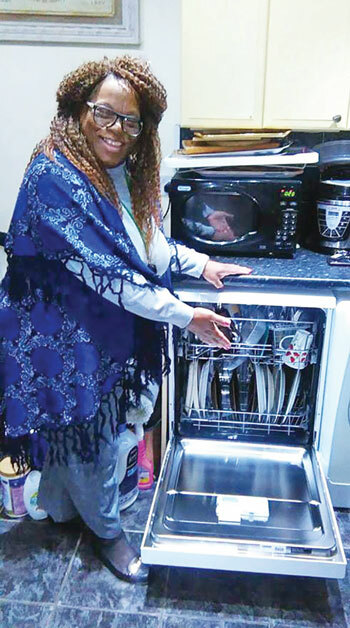 But in Birmingham, a new community interest company has been set up to provide low-income households across the UK with affordable loans to help them purchase goods such as washing machines and beds. Fair for You is the idea of its chief executive Angela Clements, who previously ran the Citysave credit union in Birmingham. Clements says the initial idea was to create a direct rival to BrightHouse, the high street pay-weekly retailer that sells new home furnishings and other goods, such as washing machines, but charges what many consider to be a high rates of interest.During her time at the credit union, Clements says she saw a rapid expansion of firms that sell goods or lend cash to low-income families but charge high rates of interest. It led her to leave the credit union two years ago to set up Fair for You, which is a community interest company wholly owned by a charity of the same name. However, Clements says that consumer research showed that people wanted something different. "They didn't want us to look like BrightHouse but be cheaper," she says. "They wanted it to be online because they didn't want to have to go into a shop. They also wanted more payment flexibility, such as the ability to overpay." Clements struggled to raise money through social investment but managed to secure £470,000 from trusts and foundations. It took until last September to raise all the money required, which meant that Fair for You did not launch until February after initially running a pilot programme. Customers go to the Fair for You website to select the products they want to buy and the length of time they want to spend paying for them. Customers then have an affordability discussion with a loans officer over the phone to ensure they are on the right payment plan. The goods are dispatched directly from the manufacturer and generally arrive within three days. Clements says Fair for You provides "a lot of hand-holding" to customers to ensure they are able to keep to their payment plans, and offers advice if customers are struggling to keep up with payments. The company currently has a deal with the Whirlpool Group, whose brands include Hotpoint and Indesit, but it is in the process of reaching agreements with other manufacturers. "Within a year, we'll have goods for sale that pretty much every household on a lower income would want to buy," says Clements. "However, I suspect you won't get 52-inch TVs from us - there will be things outside our remit and ethos." The Christian charity Church Action on Poverty recently compared the price of a Hotpoint fridge freezer that included extras such as a three-year warranty on both BrightHouse and Fair for You. 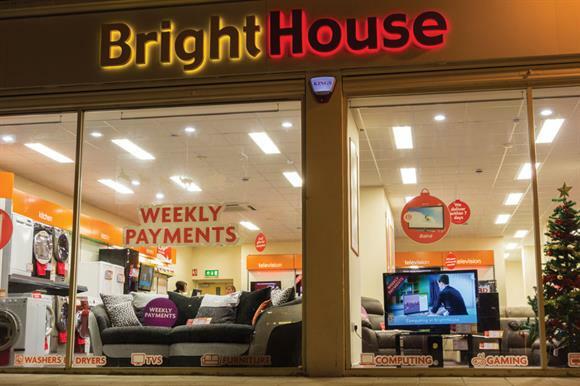 It found that a customer repaying £8.50 a week would end up repaying £583.65 to Fair for You and more than £1,326.00 to BrightHouse. Despite being notably cheaper than its commercial rivals, Clements says that Fair for You faces significant challenges. The CIC covers its costs by taking commission from the retailers on the products sold and earns a small amount of interest from repayments. But the margins are tight, which means the company needs to attract thousands of customers to make the concept viable. "The problem we have is market reach," she says. "Our competitors have huge, multi-million pound advertising budgets, so we are working with a lot of partners such as Church Action on Poverty and Turn2Us. That is the only way that this will work."